We will help and guide you every step of the way. From finding the perfect home to closing the best deal. Everything you need is in our app. A company specialized in mortgage and focused on offering the best conditions in the market. In the Market since 2006, Mega Realty is know by its clients for a high quality service, transparency and solid values. 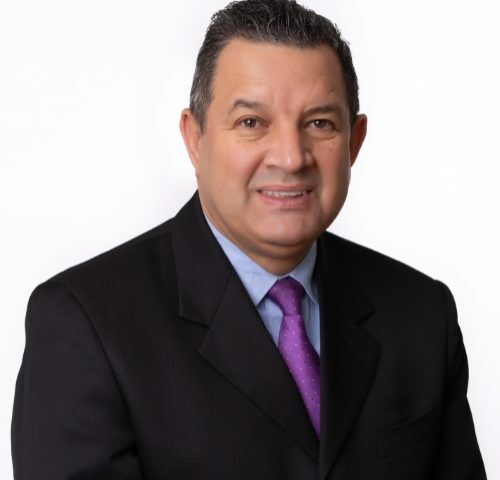 Ahead of the company is José Natal, Mega Realty's broker with over 15 years of experience in the Real Estate market, he guarantees full credibility and efficiency to the negotiations. 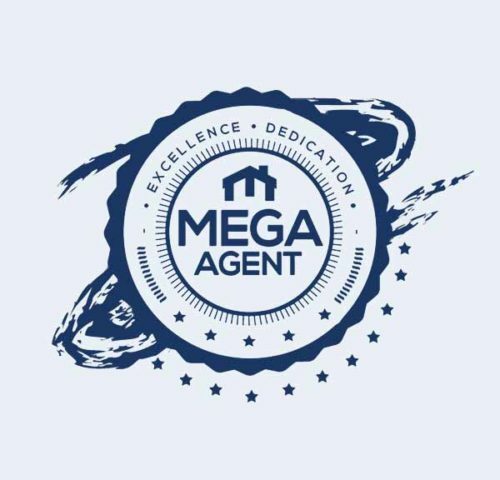 Mega Realty is recognized by BBB, a nonprofit organization that focus on client satisfaction and companies’ credibility on the market. We proudly hold 5 out of 5 stars and no clients complaints. To make the best deal for each client, either on the buying the perfect home or investing on the best Real Estates. The best and most prepared agents in Massachusetts ready to help you from finding the perfect property to signing the contract. You can count on our team with over 20 licensed agents. They are experts in house hunting, home evaluation, negotiations and house buying and renting. Always available to answer your questions and help you make the best deal, either for buying the home of your dreams or investing in Real Estate to maximize your profits.